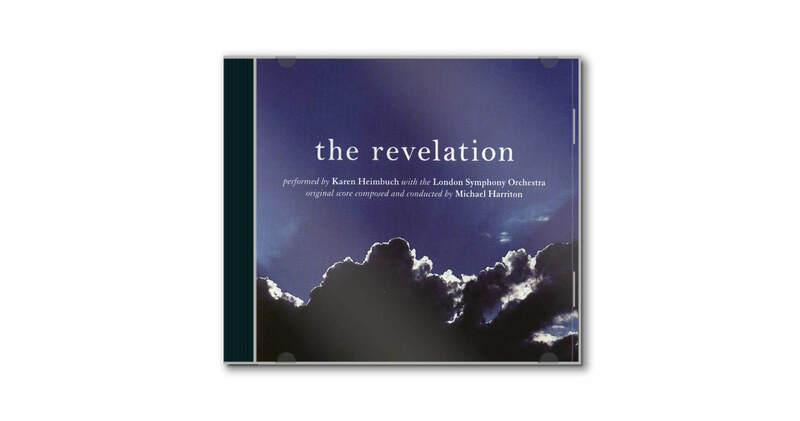 In a two CD set, this best-seller features the entire book of Revelation, as read by Karen Heimbuch, set to an original score, recorded by a world-renowned orchestra in a world-famous studio. Once you start listening to this dramatic reading with a powerful background, you will not be able to stop. If you don’t have it, order it. If you do, this is the perfect gift for Christmas for those who know Christ as Savior and those who haven’t yet met the King of Kings and Lord of Lords.